A Graham County Sheriff’s deputy was able to revive a woman who had allegedly overdosed on heroin early Sunday morning. The deputy was dispatched to W Concho Street at about 3:22 AM Sunday morning in reference to a woman who had reportedly overdosed on heroin and was unconscious. The deputy was flagged down by a man in the driveway who took the deputy to the unconscious woman. According to the police report the woman was laying on the floor on her back unconscious. The woman had reportedly taken an unknown amount of heroin sometime during the evening. After verifying that the woman was not breathing and had no pulse, the deputy performed a sternum rub with no reaction. He then began administering chest compressions but the woman was still unresponsive with no pulse or breathing. 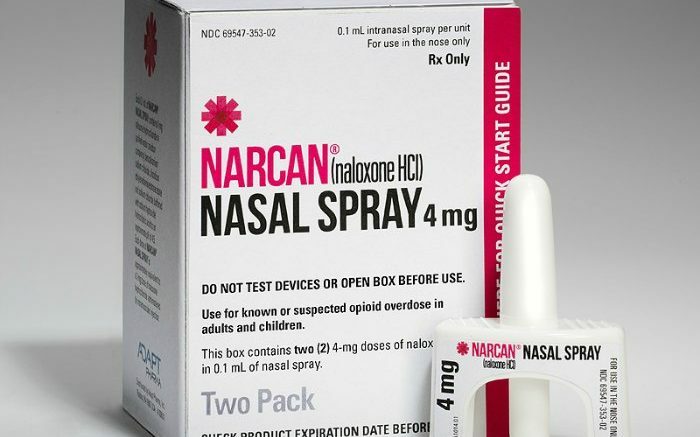 The deputy administered 4 mg of Narcan in the woman’s right nostril. The woman remained unresponsive, but her heart started beating, but didn’t continue. After administering another 4 mg of Narcan, the woman’s heart started beating and she began breathing on her own. She also began responding by nodding her head. Lifeline personnel arrived and transported the woman to Mount Graham Regional Medical Center for further treatment.